Forbes Magazine recently came up with the list of 100 richest Indians. While many of the people mentioned on the list are household names, there are few who have managed to stay away from media's attention. These wealthy have also escaped people’s attention because few are either based out of India or have business restricted to one geography. 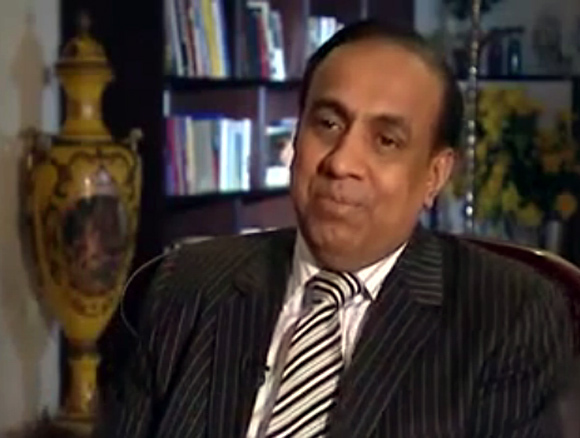 Let’s take a look at 11 such wealthiest Indians. Ajay Kalsi is a self made man. He belongs to a business family from Kanpur, and had inherited his father’s footwear and mineral trading business. At present, he also has presence in sectors such as commodity trading, real estates, and business process outsourcing. Ravi Pillai, is the founder-managing director of the Bahrain-based construction services major Naseer S Al Hajri Corporation (NSH), and Petrochem, Saudi Arabia. 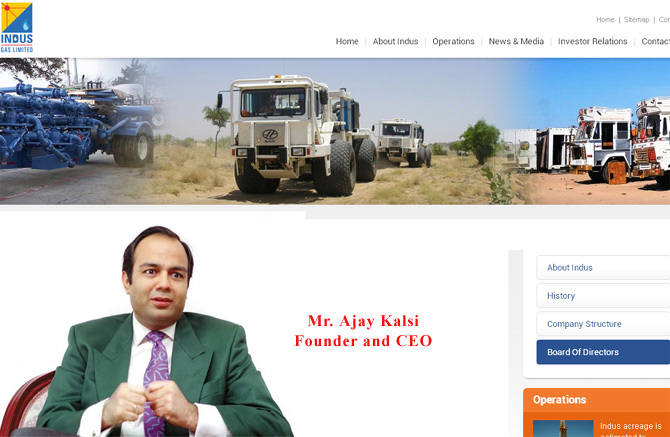 With 60,000 people working for him, he is the largest employer of Indians in the Middle East. Born in Kerala, he went to Saudi Arabia in 1978 and started a small trading firm. Over a period of time he made an empire out of the humble beginning. He is also the recipient of the Padma Shri and the Pravasi Bharatiya Samman. Yusuff Ali belongs to Thrissurm, Kerala. 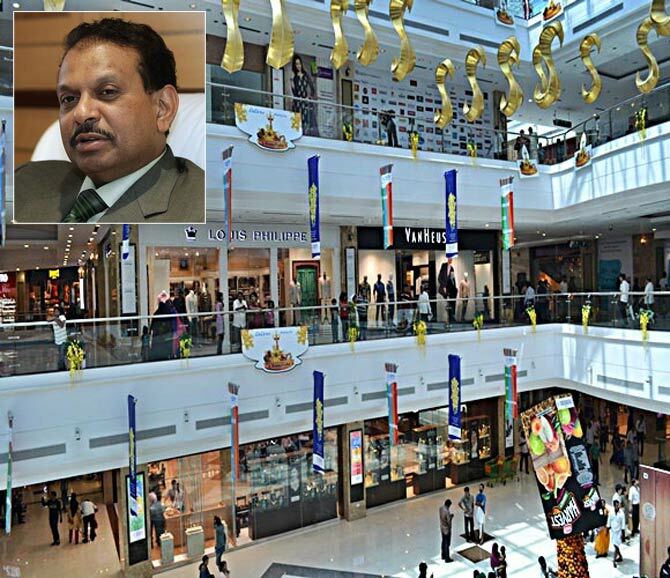 He heads the Abu Dhabi-headquartered EMKE LuLu Group of companies that owns the Lulu Hypermarket chain. After completing studies in 1979, Yusuff Ali left India for Abu Dhabi where his uncle was running a business under EMKE Group of companies name. He started working with his uncle and developed the import and wholesale distribution of the group. Later, he ventured in to the supermarket business by launching Lulu Hypermarket in 1990s. EMKE Group now has operations in three continents. Sunny Varkey was born to Indian expatriate parents and went to Dubai in 1959. He is an education entrepreneur who has not studied beyond high school himself. His parents ran Our Own English School that he took over in 1980. Today, his GEMS Education is one of the largest operators of private schools in the world that has over 110,000 students in 100 schools across eleven countries. 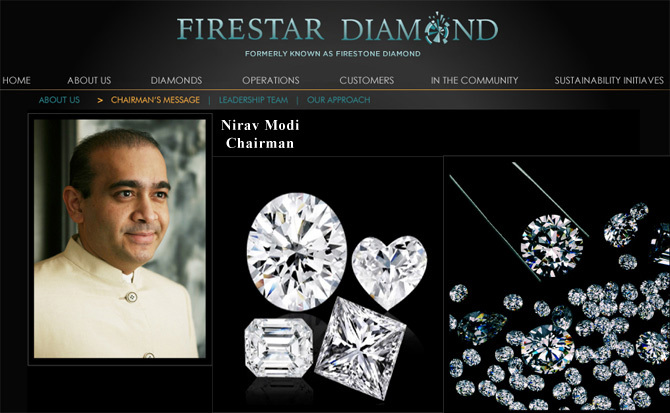 Nirav Modi was born in Antwerp. He belongs to a diamantaire family. His uncle runs Gitamjali Gems. When Modi was 19, his family sent him to his uncle to understand the business. He spent about a decade helping his uncle and learning the tricks of trade. 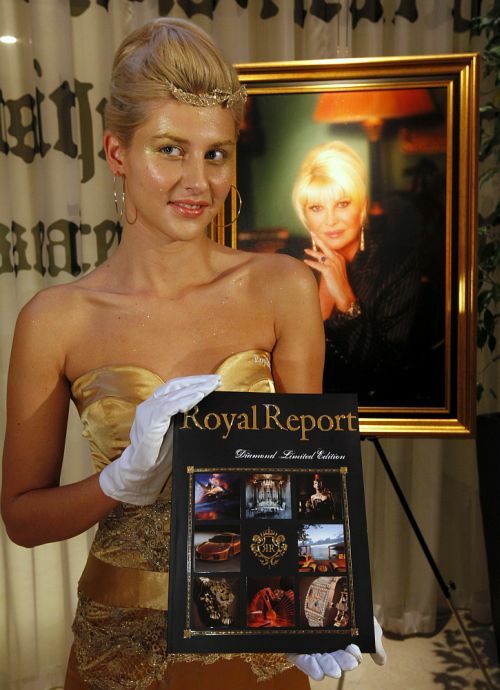 In 1999, he started his own business, and bought rare diamonds from world over. His biggest break came when he sold a pear-shaped Golconda diamond of 12.29 carats for $3.56 million at a Christie’s auction in Hong Kong. The auction made him one of the biggest jewellers in the world. His company, Firestar, now has several hundred copyrights and owns 10 mechanical patents. He is famous in Bangalore where his Embassy Manyata Business Park is a well-known landmark, and is spread over 62 acres with tenants such as IBM, Microsoft, Target and Cognizant. His business model is different than the one that most developers follow in the country. He does not go for end profits by constructing and selling his properties. 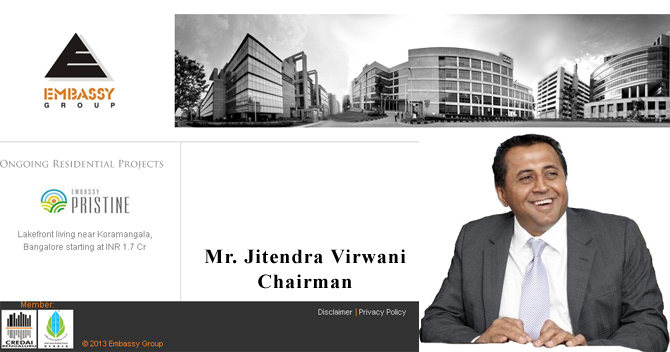 Rather, Virwani focuses on cash flows by owning commercial properties and earning rental income. 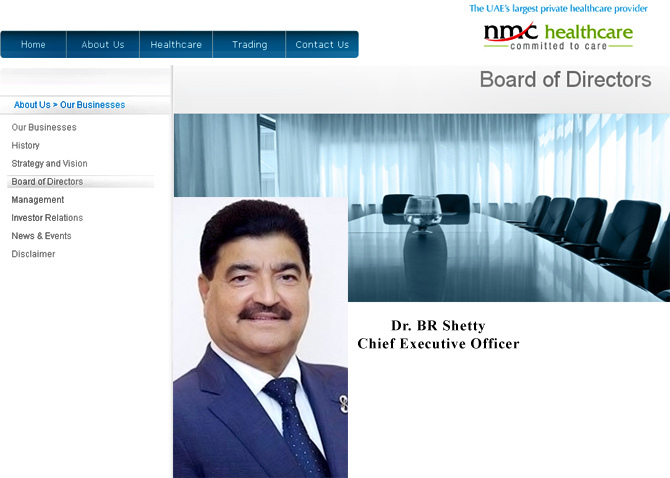 Bavaguthu Raghuram Shetty is the Chief Executive Officer & Managing Director of the Abu Dhabi based New Medical Centre Group of Companies and UAE Exchange. Shetty, a trained pharmacist, went to UAE in 1973. He started working as a licensed druggist, selling medicine from clinic to clinic, and slowly pieced together a healthcare business, which is region’s largest integrated private health care provider. He also runs UAE Exchange that helps Indians abroad to remit money back in the country. The company has global market share of about 6 per cent. Lachhman Das Mittal has interests in tractors and farm equipment, sports utility vehicles and diesel generators. He is son of a grain merchant from Punjab, who started his career as an LIC agent. In 1990 he joined the family business of agricultural and farm equipment business and ventured in tractor manufacturing in 1995. In 1980s when FMCG giants HUL and Nirma were battling for the number one position in Indian market, brother Murli Dhar & Bimal Gyanchandani founded detergent brand Ghari (1987) in Kanpur. Around that time, HUL introduced Wheel to take on Nirma, and finally managed to take the first sport in 2000s. 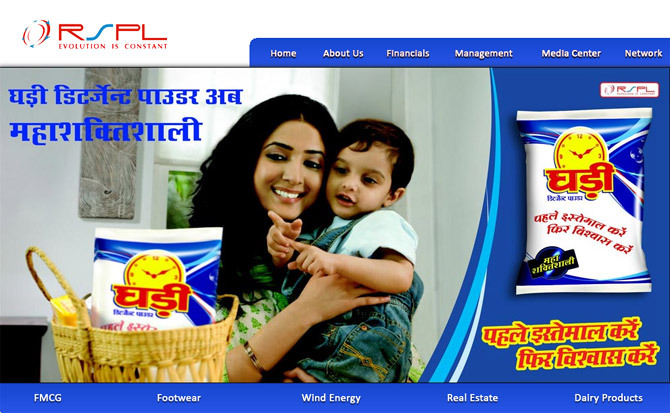 But in 2012, Murli Dhar & Bimal Gyanchandani’s brand Ghari overtook HUL. When they started out, the brothers had a small soap-making factory. Today, that has turned into a formidable consumer product giant. Other products by the company include Xpert dishwash bar and Venus toilet soap. The family also has interests in real estate, leather and dairy business through other corporate entities namely Nimmi Buildtech, Leayan Global and Namaste India. Vivek Chaand Sehgal’s auto part company Samvardhana Motherson Group came into existence when Maruti Udyog started in the 1980s. The company modest beginning and was doing a business of about Rs 10 crore per annum in 1993. In the next 20 years Sehgal transformed the company by expanding and acquiring. 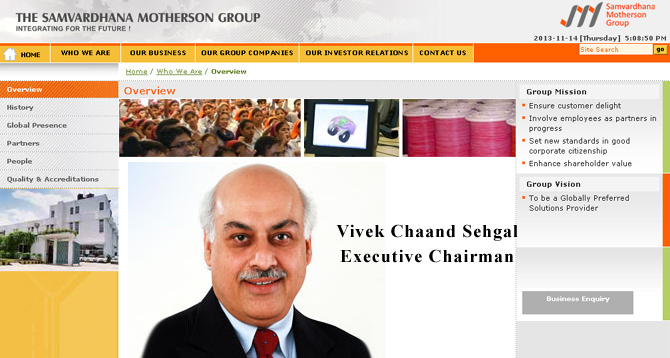 Samvardhana Motherson Group now has annual turnover of over Rs 14,700 crore (Rs 147 billion). The company is one of the world’s largest manufacturers of wiring harness and mirrors. It is has clients in 25 countries and is a supplier to auto makers such as Mercedes Benz. Atul & Sagar Chordia’s company Panchshil Realty has constructed some of the biggest landmarks in Pune including JW Marriott Hotel and a World Trade Center. About a year back the company announced that it will be constructing Trump Towers Pune - Trump Branded residential project. 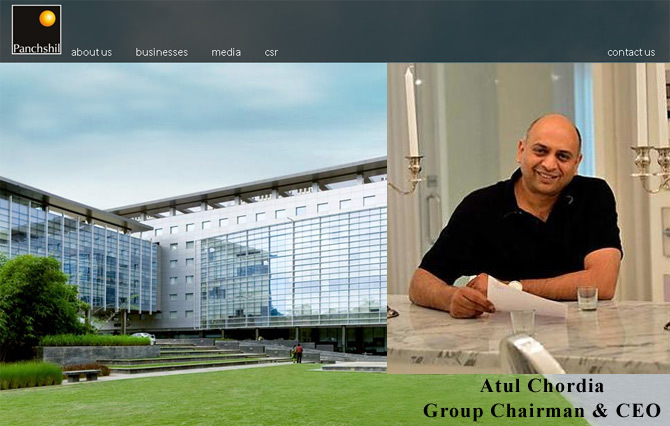 Atul Chordia started out as a property broker and diversified into construction only in early 2000s. His brother soon joined him. Since then, there has been no looking back for the two. According to media reports, the brothers are ‘close family friends’ of the politician Sharad Pawar.